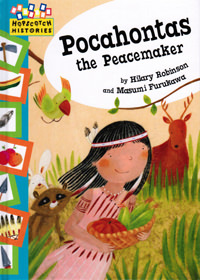 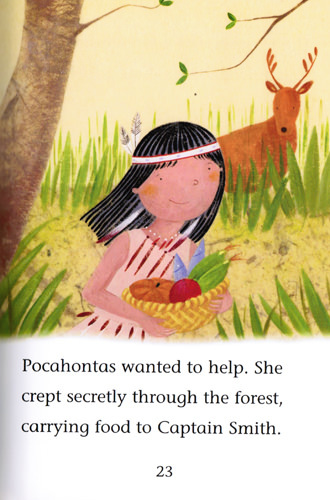 I couldn’t believe it when my publishers asked me to write about Pocahontas. 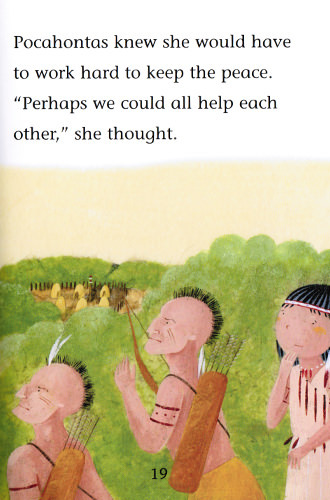 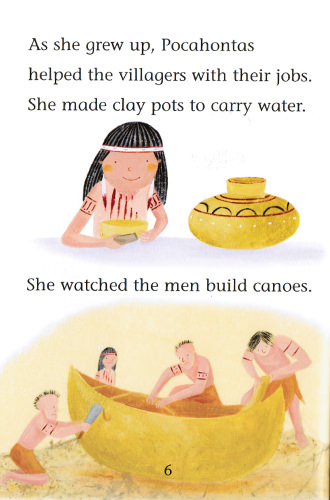 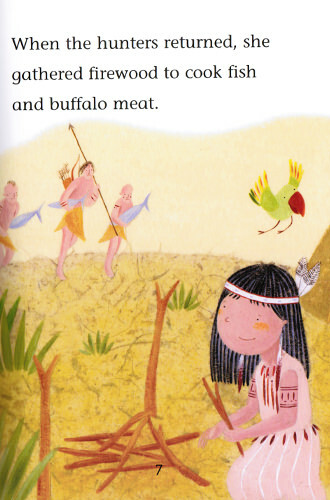 She was a native American who was so good at helping people get along together. 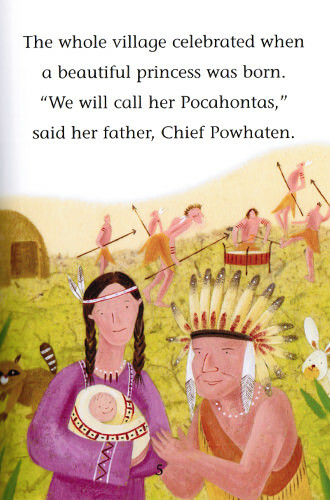 The reason I couldn’t believe it was that I had a friend called Bonnie Jo who was a native American and she could sing like a lark! 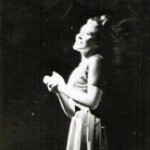 Here’s a picture of her!